According to a report from MoneyControl.com, repeat background checks, or “re-screenings,” are slowly becoming a normal part of business. Some countries—India, in particular—are early adopters of re-screening, and employers in other parts of the world are expected to follow in their footsteps. In India, only 44 percent of employers don’t re-screen their employees after hiring them. Re-screening is especially common in the information technology and banking and finance industries. How re-screening works will depend on the company, the industry, the job, and the circumstances. Employees, however are aware that employers cannot conduct repeat background checks without their consent. 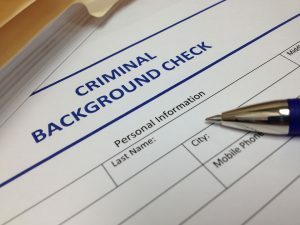 The rules of the FCRA still apply—both for consent and for adverse employment action—and employees must re-consent to every new or “repeat” background check that the company conducts after they get hired. VettFirst Security has a service in place to help businesses with rescreening or repeat background checks. We can provide businesses with a monitoring service that that monitors employees not every year but every month. 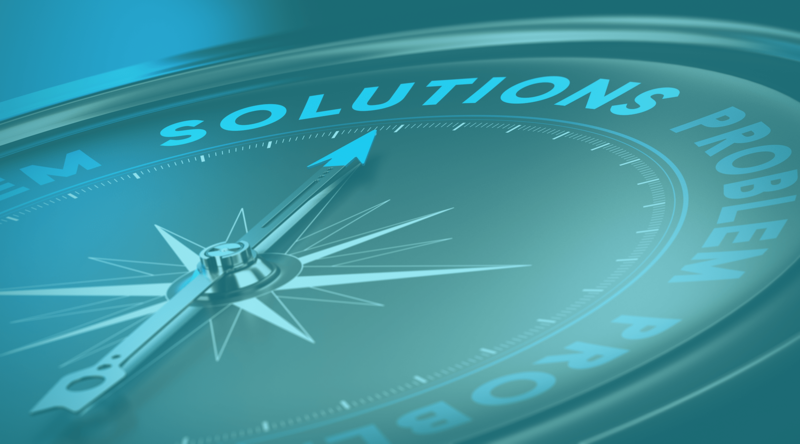 12 times per year, we will screen your employees for any new criminal conviction that occurs during our monitoring, any new activity will be reported to you immediately. VettFirst Security is a Disabled Veteran, minority owned, small business providing background screening and drug testing services throughout South Carolina and the United States.